“It is quite a pessimistic moment for the EU; we have to listen to what young people are saying about the futures and break old rules”. Sylvie Guillaume is the EP Vice-President responsible for Information Policy and she has welcomed participants to European Youth Media Days 2016, to explain how important it is for politicians to interact with youth. “The aim of this event is to have exchanges with youngsters,” says Guillaume. 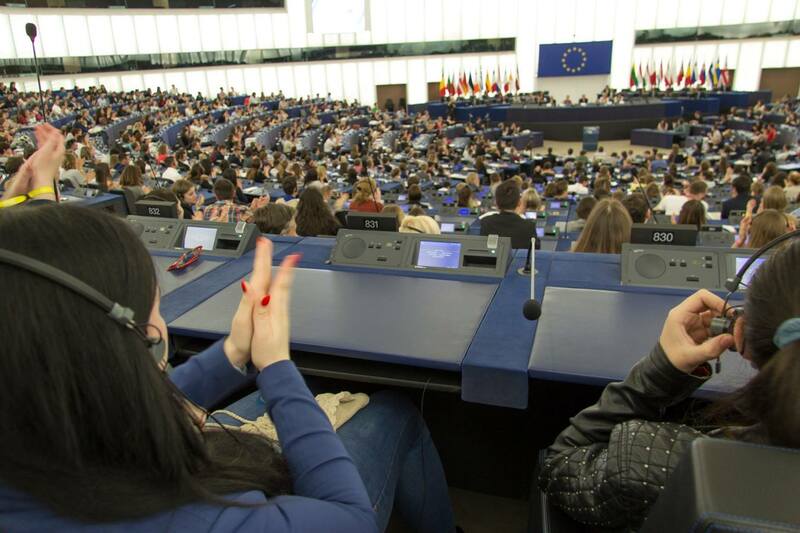 7,000 youngsters have in fact gathered in Strasbourg to discuss five main themes: perspectives for a peaceful planet, the agenda for a vibrant democracy, youth unemployment, tomorrow’s world of work and new ways for a sustainable Europe.